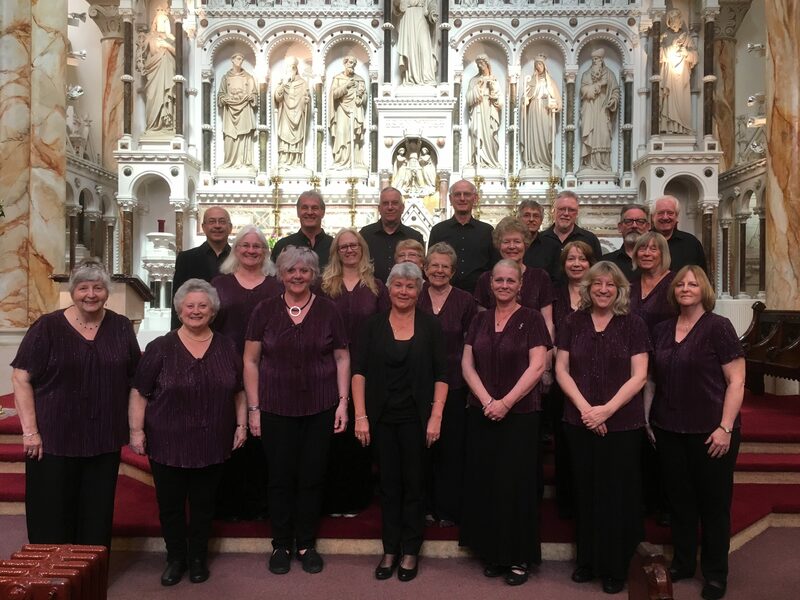 The Maidstone Singers was founded in 1998 by Jeffrey Vaughan Martin who fulfilled a long held desire to create a small chamber choir. 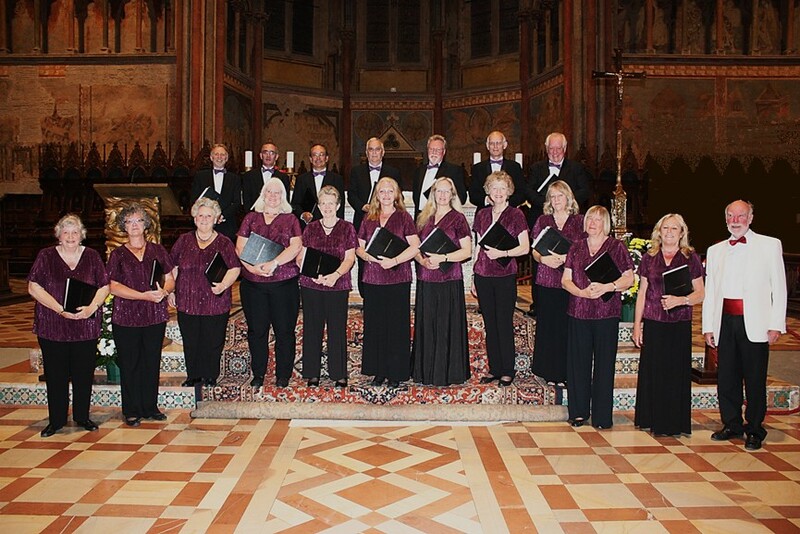 It is a 20 strong a cappella choir of accomplished singers, and now has an established repertoire of over 200 pieces. 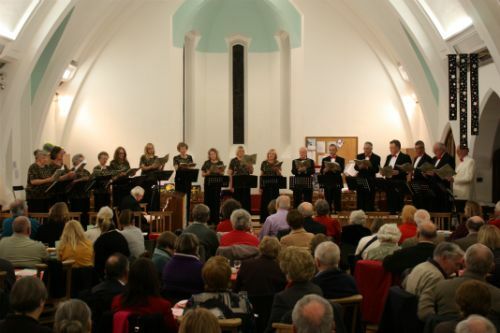 These range from choral works dating from the 16th Century to the present day and modern close harmony arrangements of popular music and folk songs. 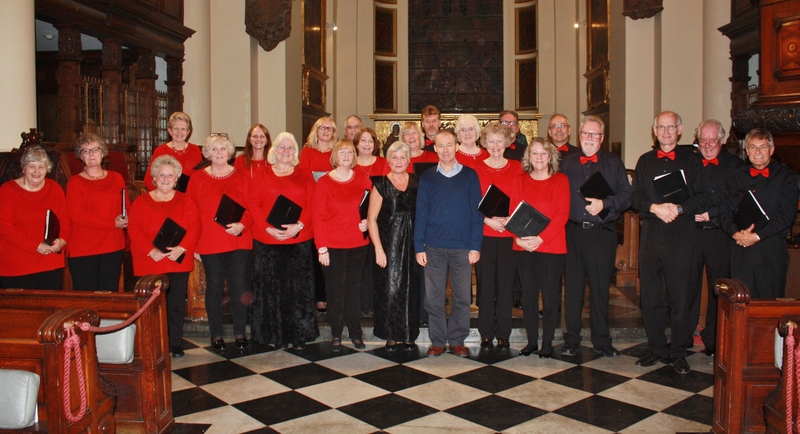 The chamber choir is joined by invited singers for larger choral works and this has enabled TMS to perform the more established choral masterpieces as well as a more intimate repertoire. 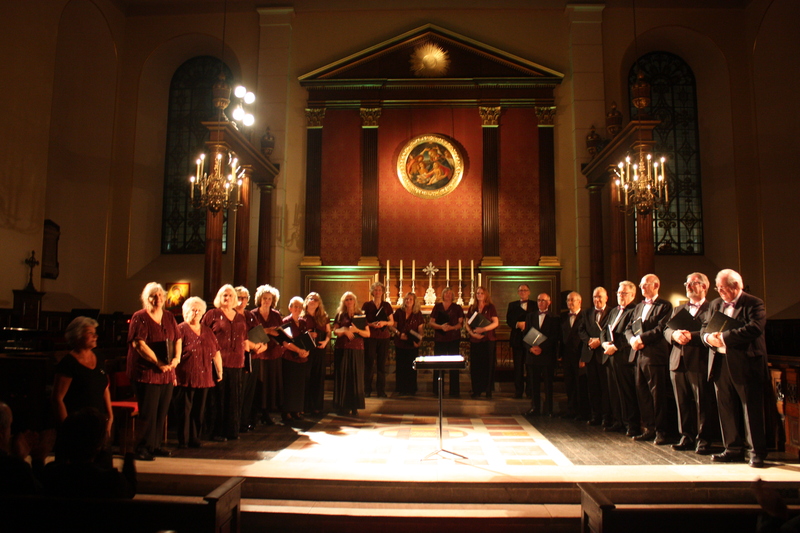 Although based in Maidstone, TMS has performed in many locations, including appearances in the Brandenburg Concert Series in London. 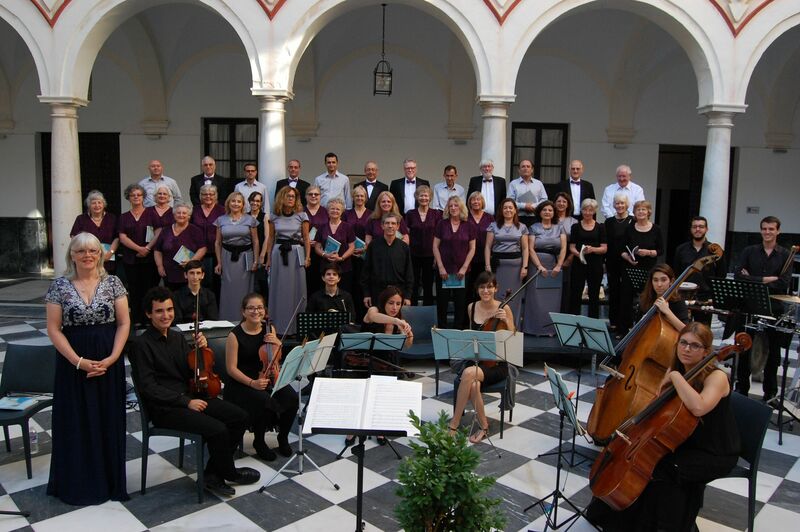 Touring is an important element of activities and TMS has flown the flag for Maidstone throughout Europe and will be touring Croatia and Montenegro in May 2018. 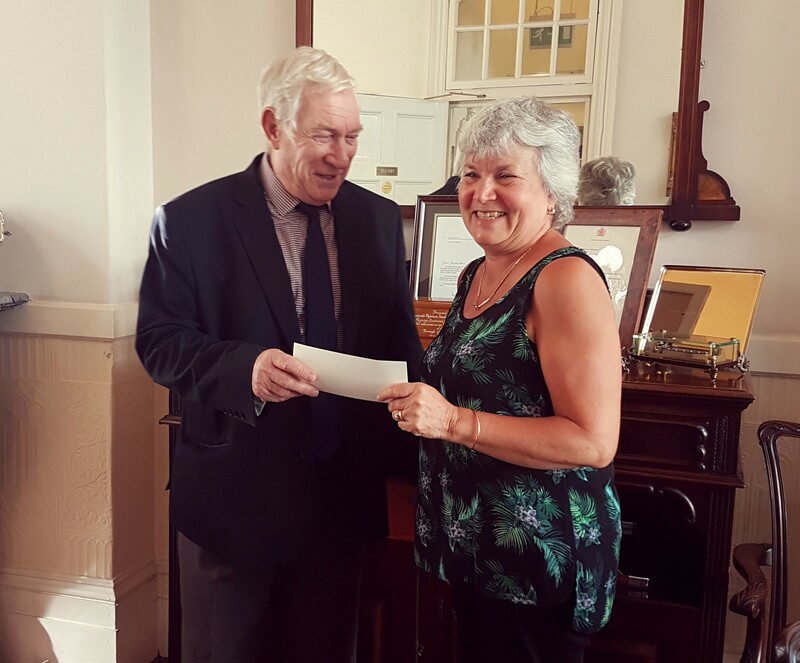 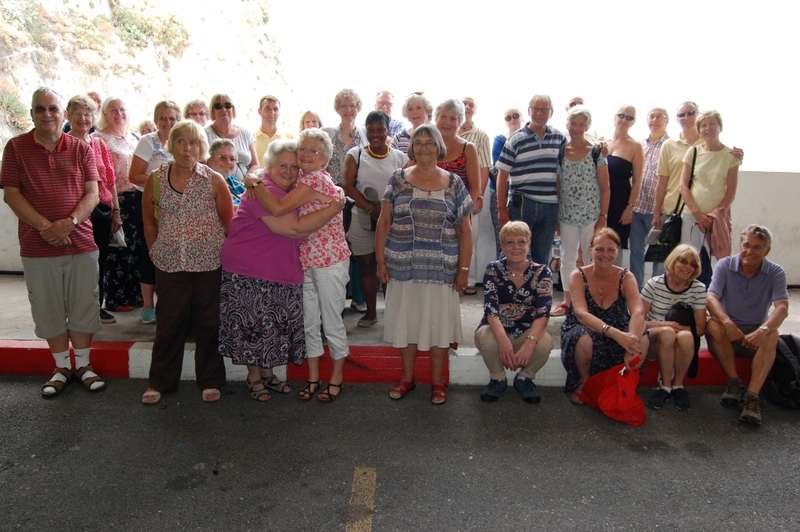 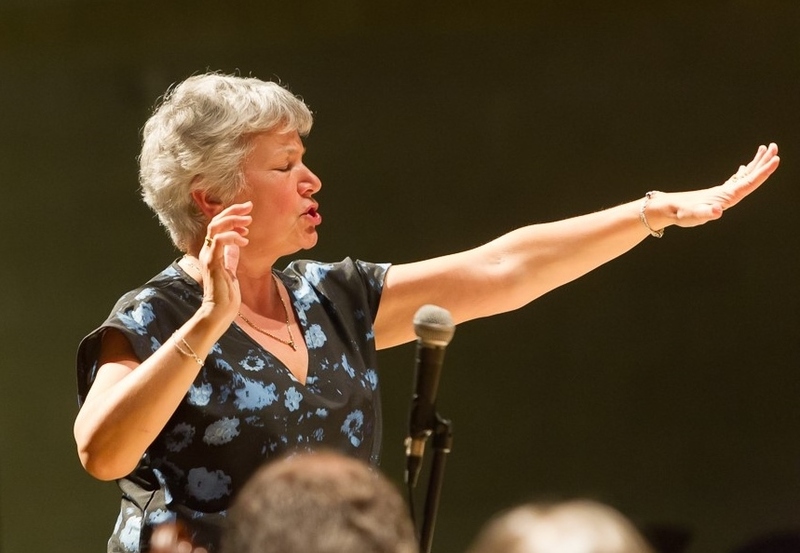 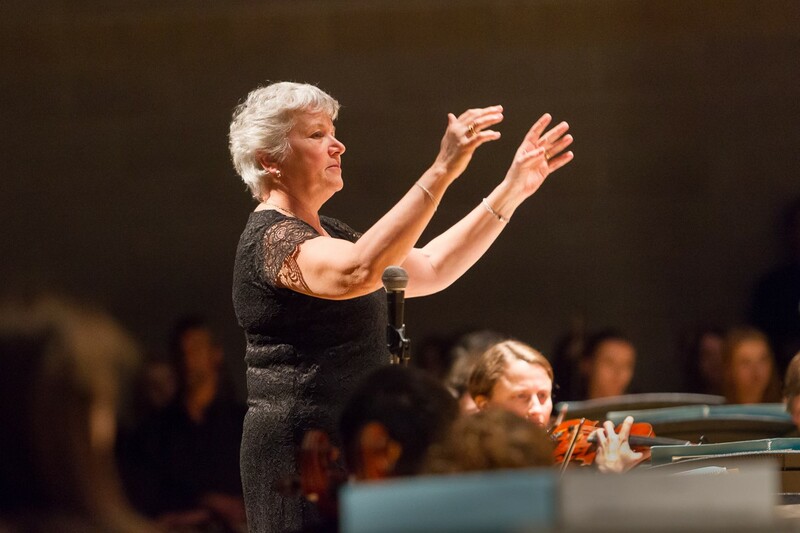 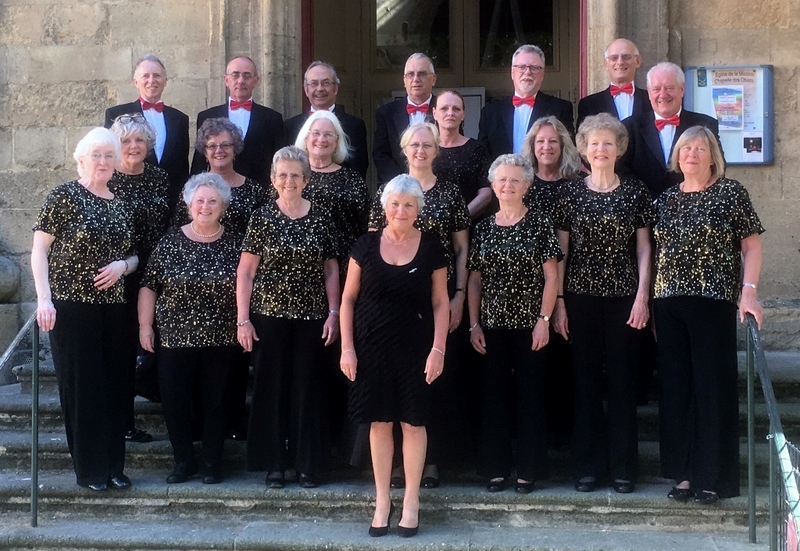 Under the leadership of their new Music Director, Kathryn Ridgeway, The Maidstone Singers continues down the path established by Jeffrey of embracing new musical challenges and working with partners both in England and overseas. 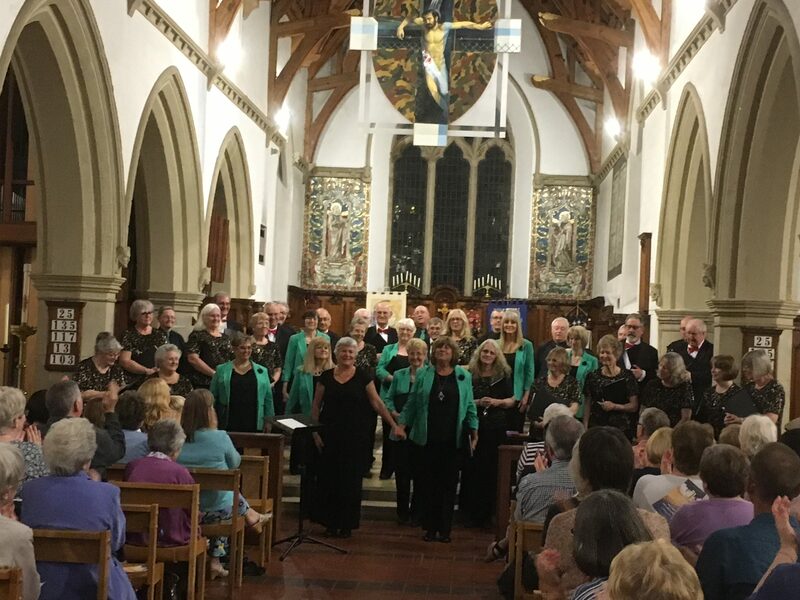 SUNDAY 23rd JUNE 2019: CARMINA BURANA in a ‘Coming of Age’ concert at All Saints. 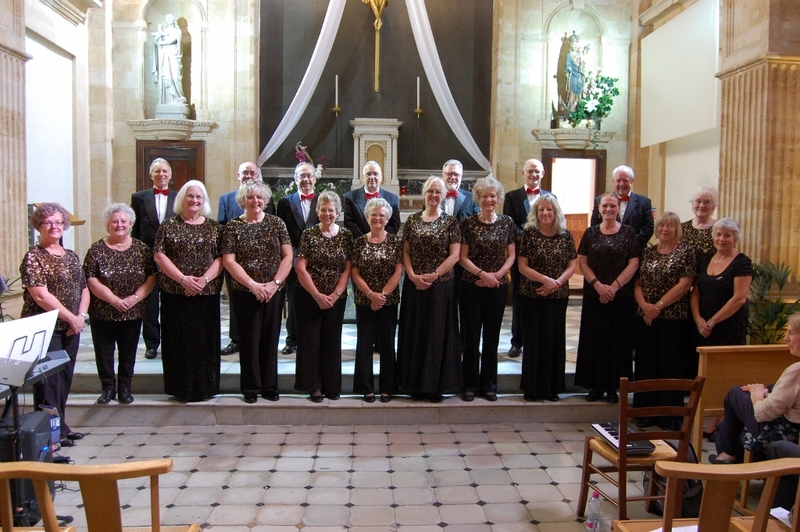 An opportunity to join The Maidstone Singers as a singer in this event! 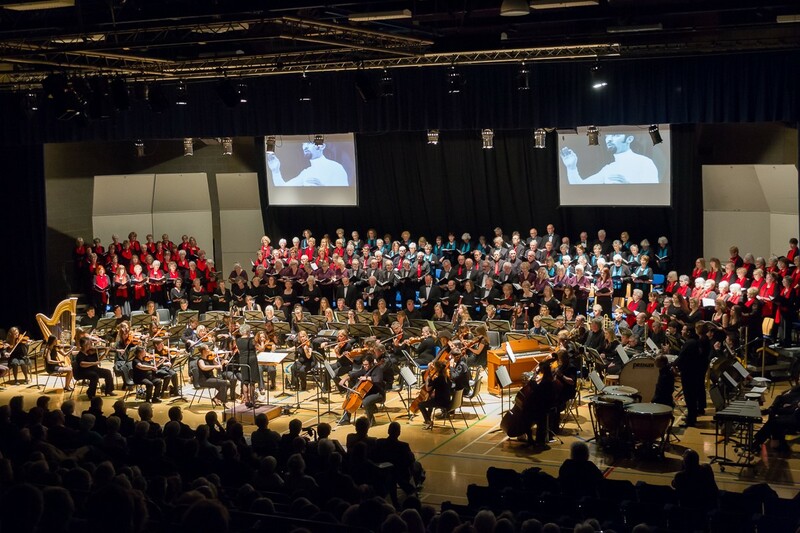 Complete the application form and hand it to a TMS singer Carmina Burana 2019 extended invite v1 or reply via the Feedback form on our Contact page.